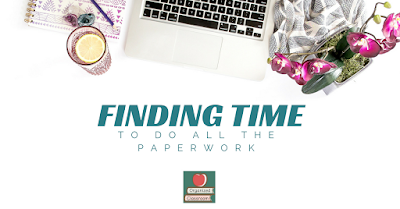 Classroom Freebies Too: Paperwork Power! Do you take home paperwork from your classroom most nights and weekends? There are ways to have a better home/life balance with a little extra planning. 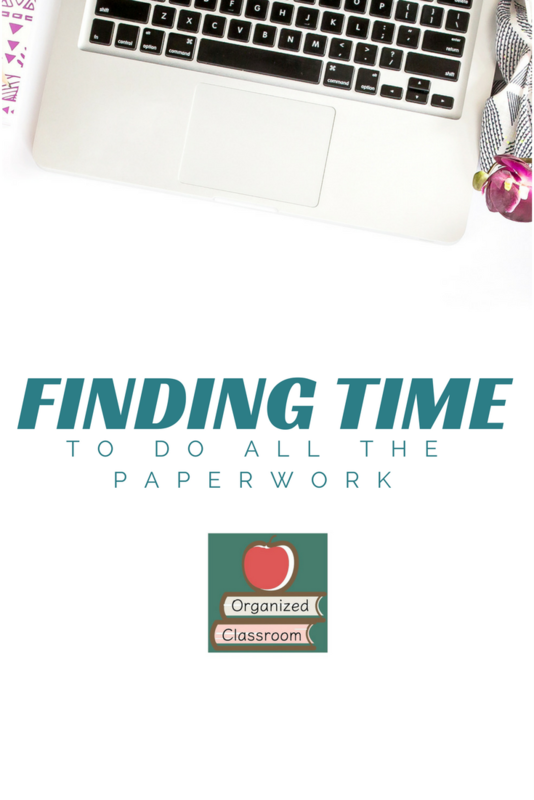 Stop at Organized Classroom and grab a free Paperwork Checklist to help!